Treat yourself with this stylish branding mock-up which is ideal for corporate design presentations. 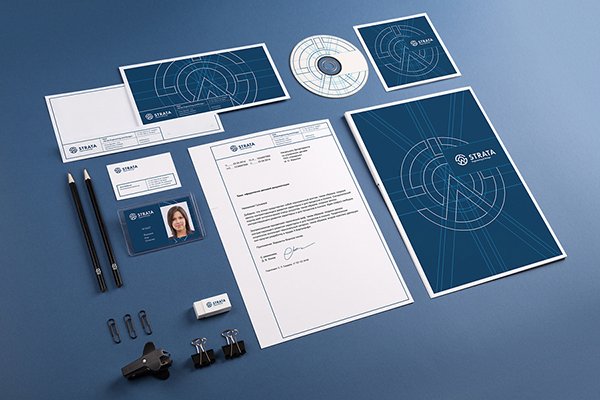 This Photoshop mock-up is based on high-resolution photography and includes different stationery items like A4 sheet, A4 folder, envelope, business card, CD cover and more. Resource created and released by Vitaly Stepanenko. This freebie is part of a larger mock-ups set that you can purchase via GraphicRiver or CreativeMarket.